Demand dropped to lowest level since January 2013 during September, as referendum uncertainty hit the Scottish market. The number of new homes coming onto the Scottish market also decreased, with a net balance of 14 percent of respondents reporting a decline in new instructions, the lowest since September 2012. Despite a the slow-down, greater confidence was evident with house prices, with a net balance of 33 percent of respondents reporting a growth in house price momentum in Scotland over the last three months. 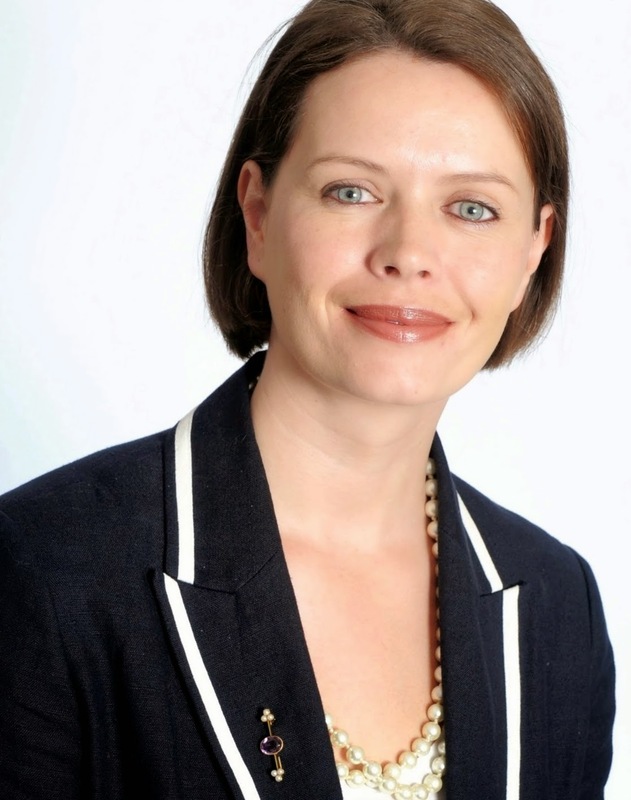 Sarah Speirs (pictured above), Director RICS Scotland, commented: “The effects of the referendum appeared particularly significant to the housing market during September, with a considerable drop in the number of interested buyers and stock coming onto the market. The longer term price forecast also looked positive with a net balance of 35 percent of respondents predicting price growth in Scotland over the coming three months and prices across the UK still expected to rise on average by 2.1% outside of London. The slow-down in buyer activity stands in contrast to the Scottish lettings market, where demand has continued to grow solidly, despite new instructions to let not keeping pace with the rise in tenant demand. 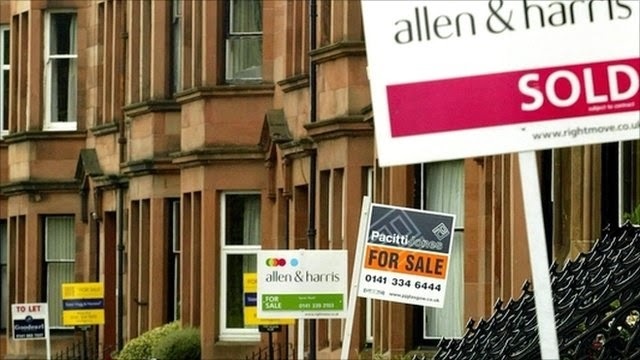 Chartered surveyors also noted the continued positive impact of the Home Report on the housing market in Scotland, with 70 percent of respondents reporting that it has reduced the need for multiple surveys. RICS continues to work with the Scottish Government during the five year review process which will conclude at the end of this year. Over 100,000 property professionals working in the major established and emerging economies of the world have already recognised the importance of securing RICS status by becoming members.